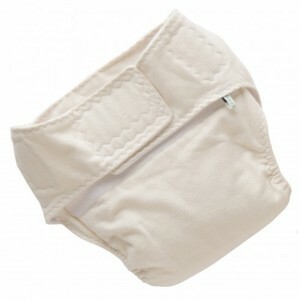 Our soft, breathable adult Contislips can hold over 2 litres of fluid and are ultra fast absorbing. We're pretty sure these and our bamboo version, are some of the best products on the market today! 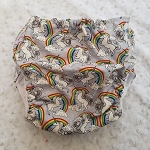 The brushed cotton option offers comfort, absorbency and affordability in one slimline package. Multiple layers of your cotton, teamed with gentle microfleece against the skin, result in a high quality garment that offers hours of comfort and dignity. 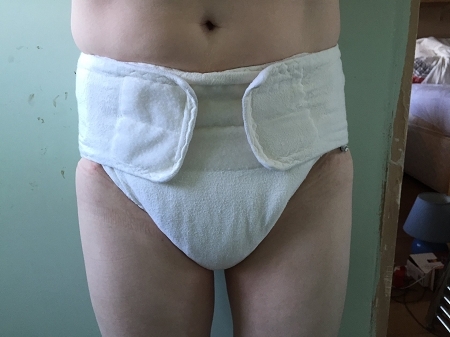 Team with one of our waterproof wraps and add an additional trifold for the ultimate in absorbency (comes with 1 trifold booster as standard).